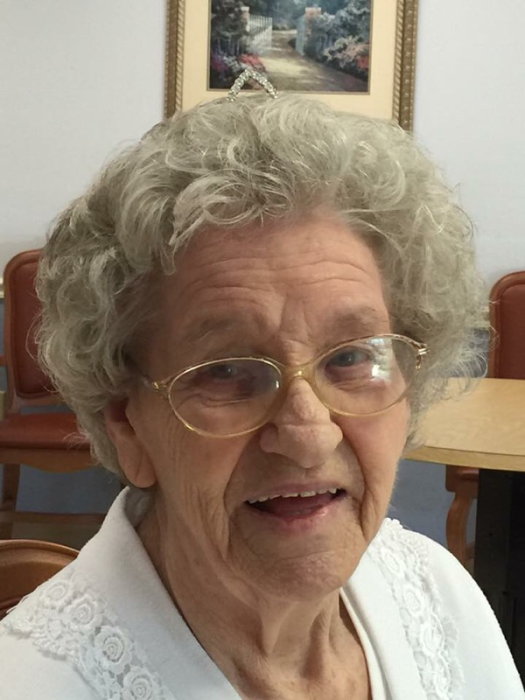 Josephine Bingham, age 91 passed away Wednesday, December 5, 2018 at Life Care Center of Morgan County. She is preceded in death by her husband, Arthur Bingham. She is survived by her 3 children, Pam Bingham, Bob and Eddie Bingham; 8 grandchildren and 7 great grandchildren. The family will receive friends Friday, December 7, 2018 from 5:00 – 7:00 p.m. at Schubert Funeral Home in Wartburg with the funeral to follow at 7:00 p.m. with Bro. Paul Bingham officiating. Graveside will be Saturday at 10:00 a.m. in the Crab Orchard Cemetery in Oakdale, TN. Schubert Funeral Home is in charge of the arrangements for Josephine Bingham.